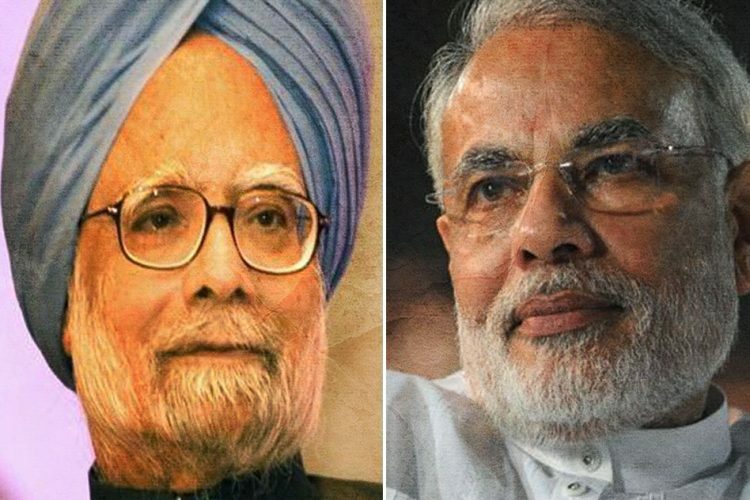 The BJP did not exactly apologise to former Prime Minister Manmohan Singh but clarified that PM Narendra Modi did not mean to question Dr Singh’s commitment to India by accusing him of colluding with Pakistan. 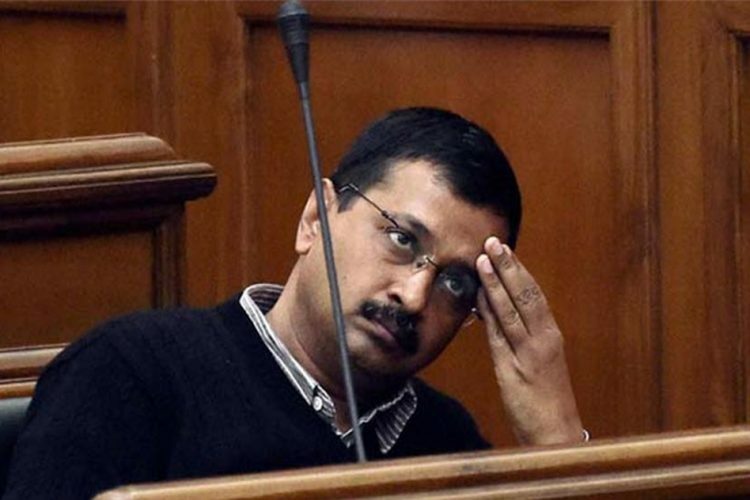 The Congress has been disrupting the winter session of the parliament demanding an apology from Narendra Modi for his remarks during campaigning for Gujarat elections. 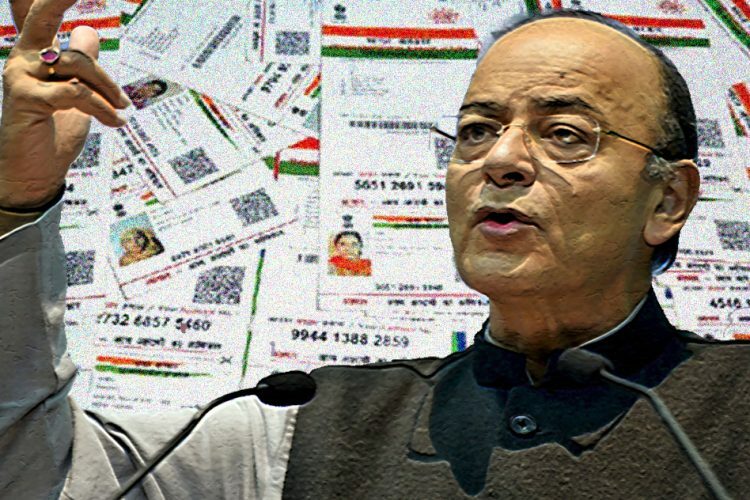 “PM in his speeches didn’t question, nor meant to question the commitment to this nation of either former PM Manmohan Singh or Former VP Hamid Ansari, any such perception is erroneous, we hold these leaders in high esteem, as well as their commitment to India,” said senior BJP leader and Union minister Arun Jaitley today in the Rajya Sabha. 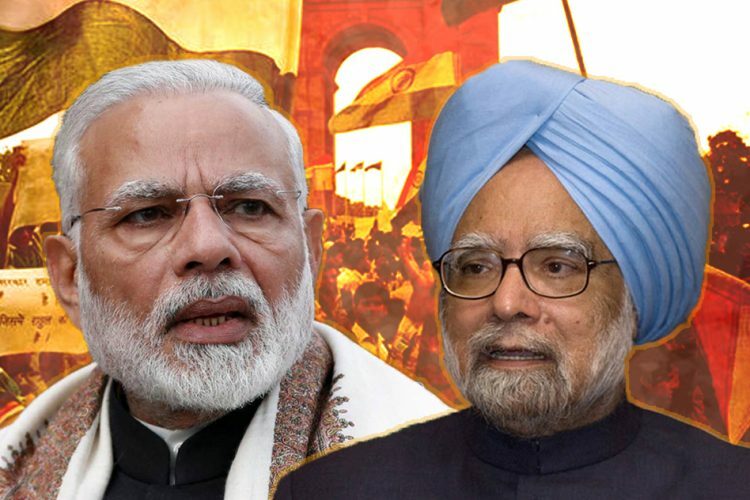 On December 11, while addressing a rally in Gujarat PM Modi said that in a ‘secret’ meeting at Congress leader Mani Shankar Aiyar’s residence, the former Prime Minister Manmohan Singh met officials from Pakistan and conspired to make Ahmad Patel the chief minister of Gujarat. Modi further suggested that Pakistan was trying to influence the outcome of the assembly polls in the state. 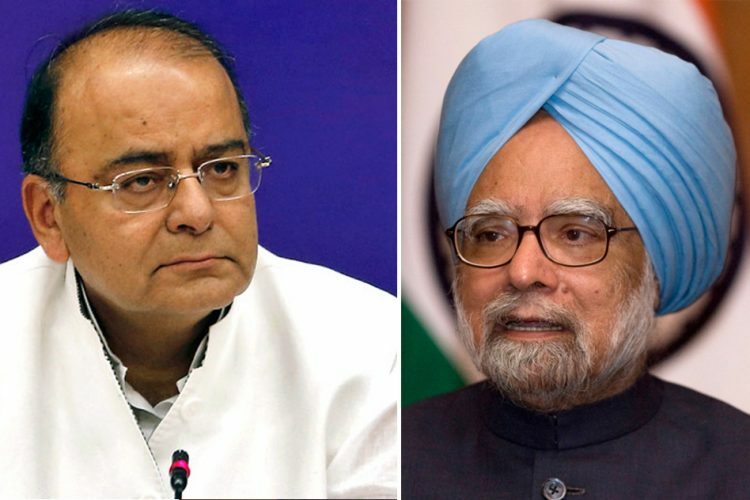 He claimed that some Manmohan Singh and Pakistani officials met at Aiyar’s house over dinner on December 6. 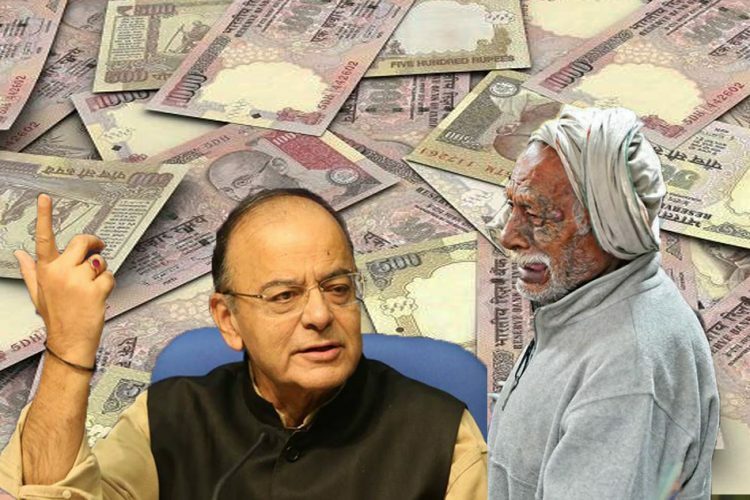 The dinner was attended by Pakistan’s former foreign affairs minister Khurshid Mahmud Kasuri, former Indian Army chief Deepak Kapoor, former foreign minister K Natwar Singh, and former diplomats Salman Haidar, TCA Raghavan, among others, an Indian Express report found. 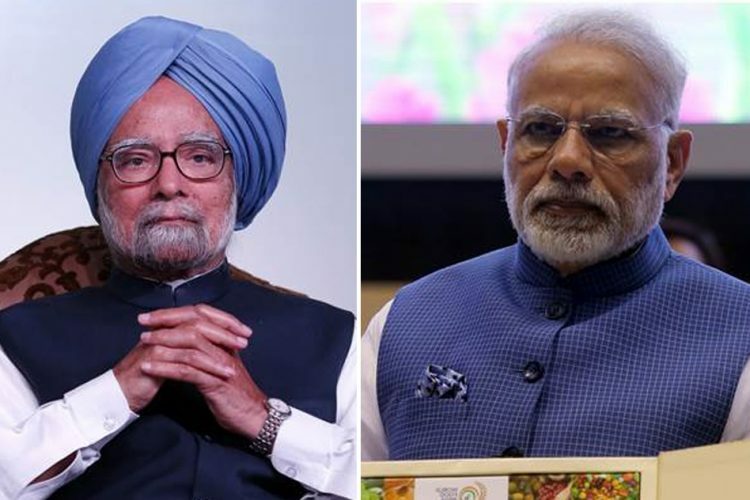 To the said allegation the former Prime Minister Manmohan Singh issued a statement and demanded an apology from PM Modi for his baseless remarks.